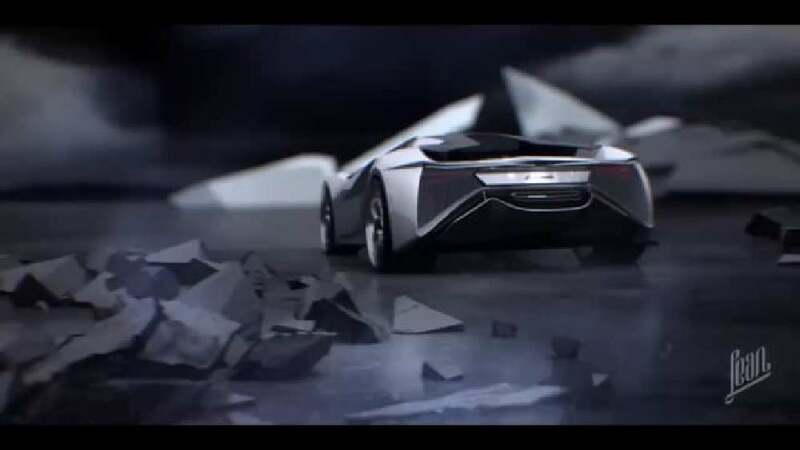 The eco-friendly characteristics of the Diamante Concept Car are visualised in this 3D animation film through the diamond, from which the car’s name is derived. 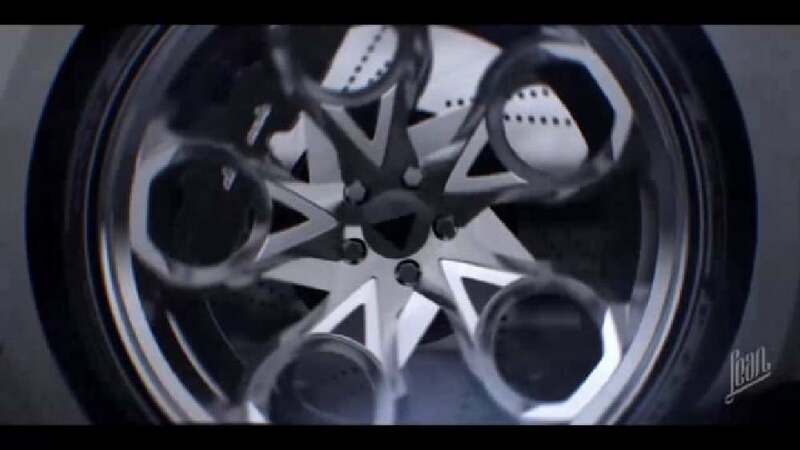 Just as the diamond is the most valuable mineral in the world, this sports car is promoted as “the dream car with the white collar”, not least because it features a similar silhouette and appears unpolished and rough. The film describes the genesis of the octahedron-shaped crystal in an abstract way, from its formation to its eventual journey to different places.